I love videogames, movies, my wife and my dog (in no particular order). I don’t know why, but I’ve always got a soft spot for the Clown Prince of Crime’s little lady. Maybe I just dated too many crazy girls in the past. Anyway, here are some choice pics for your perusal! 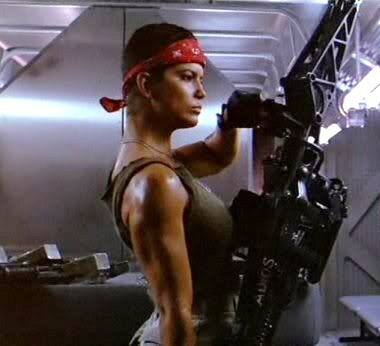 Did you know that the popular Vasquez character in Aliens, who paved the way for the tough Latino warrior-woman stereotype that so benefited Michelle Rodriguez’s career, was actually not Latino, but Jewish? Yep! She is played by Jenette Goldstein, who has also appeared in other James Cameron movies like Terminator 2 (as John Connor’s foster mom), and Titanic (in a tiny cameo as some Irish immigrant that drowns or something). Now you know! It’s looking great, but who is it? Mila Kunis or Rachel Weisz? 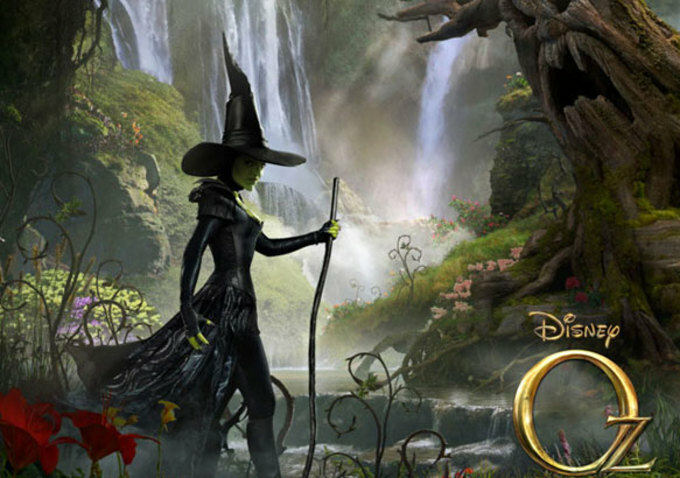 Also, given that the Wicked Witch of the West has such a famous death scene involving water, should she be hanging out near waterfalls? Don’t go chasing waterfalls, or you’ll get melted. For those of you who just can’t help but collect whacky guns and shoot guys in masks all day long, now you can outside the comfort of your cave! Borderlands Legends has just come out on iOS, so you can shoot things on your iPhone or iPad. Look for it in the App Store! 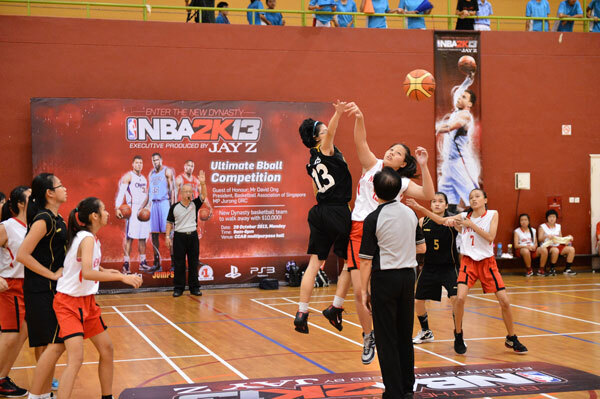 Last year, 2K Asia started the NBA 2K Ultimate B-Ball competition for Singapore schools, and this year the competition ballooned in size as there were twice as many school entered, for a total of 27 schools. The winners this year were from Singapore Chinese Girls School, and the team consisted of Woon Wei Jing, Chloe Alphonso, Charmaine Koh, Ong Li Ping, Bernice Yeo, Ceres Suwe and Rachel Mok. They beat out other schools like Anglo Chinese School (Barker Road) and New Town Secondary School. 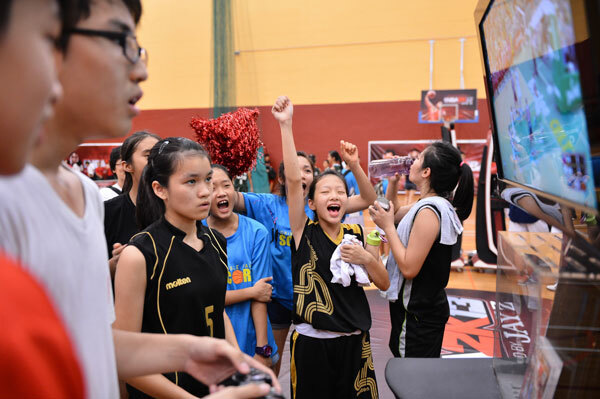 The winner is decided by an overall score accumulated by competing in the three events, and the SCGS girls won with 87 points and took back a whopping S$10,000 of prize money for their school! Not a bad way to spend an afternoon, if you think about it. Who says videogames and sports aren’t good activities for students?